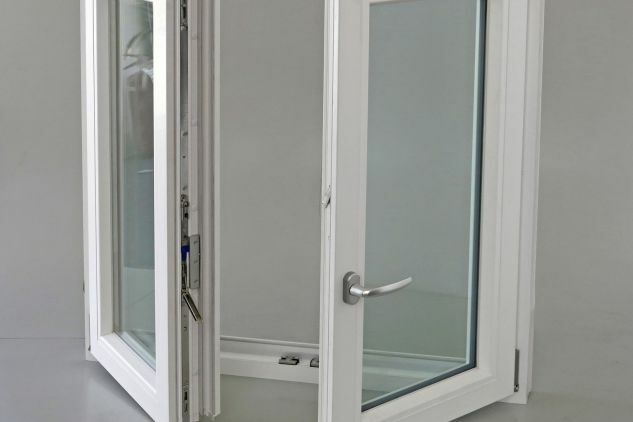 UrbanPlus82 is a window system that can drastically reduce the costs of both heating and cooling, while ensuring energy savings and respect for the environment. UrbanPlus82 is made with an 82.5 mm, 3-gasket, 6-chamber frame. 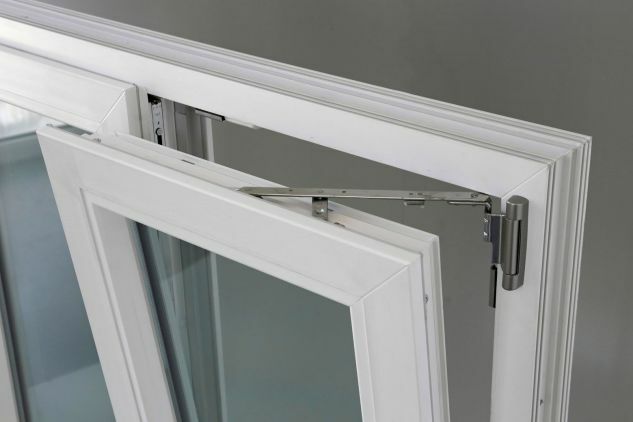 The flexible central gasket, located in the rebate of the fixed frame, significantly improves thermal insulation. 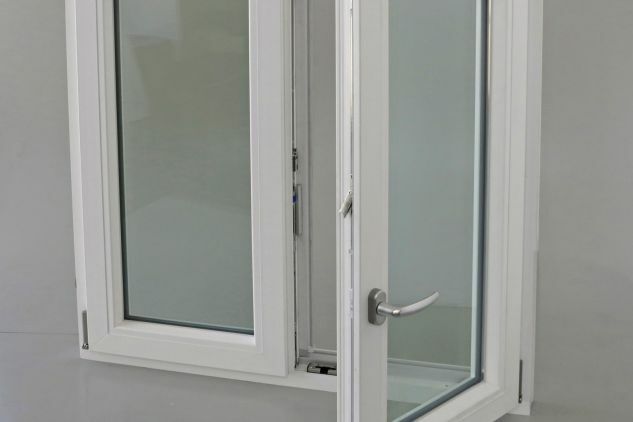 Moreover, it prevents moisture from entering the hardware elements and thus it ensures easy opening of the window, especially when there are low temperatures outside. 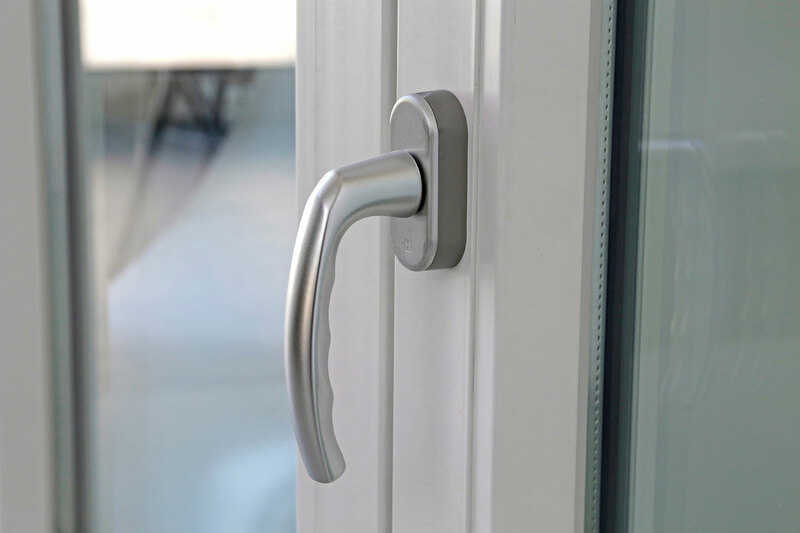 Standard fittings include tilt and turn hardware with two security points on windows and four on French windows, low emission glazing, warm edge spacer and microventilation. On request, Selective glass, StopSol and highly soundproofed insulating glass can be installed. 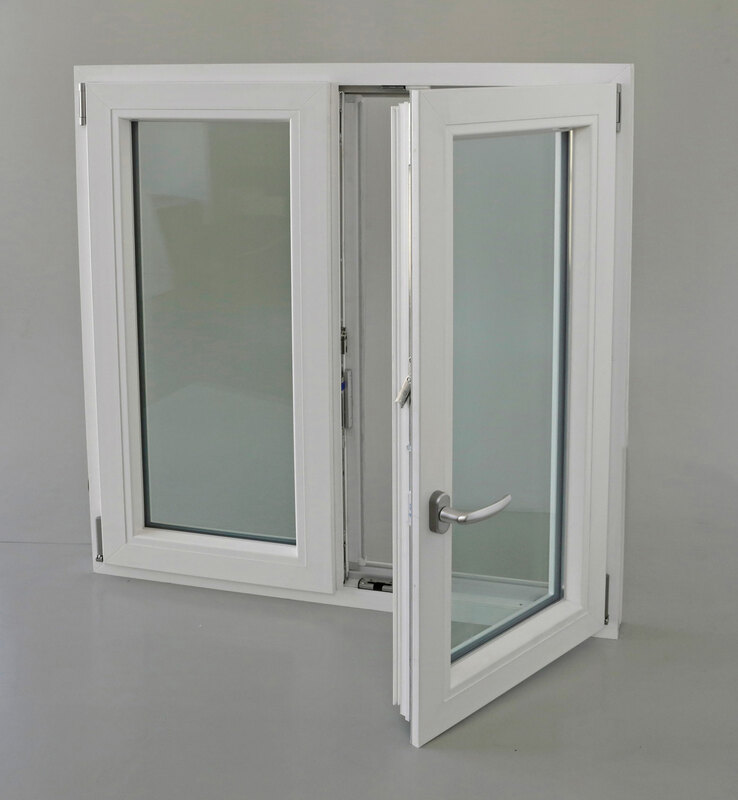 The UrbanPlus82 Essential option features thin profiles and maximum amount of glass surface to fully meet the need for natural light, minimal profiles retaining an excellent static sealing and respecting the energy efficiency of a passive house. 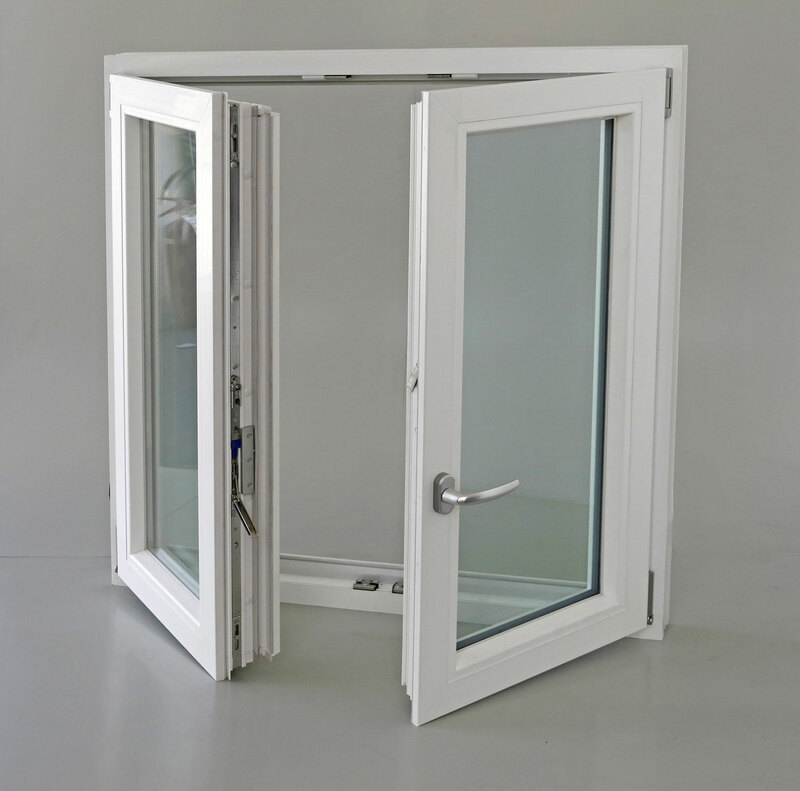 The UrbanPlus82 system is the top of the line for windows and French windows, fixed, parallel sliding, light and lift and slide systems.